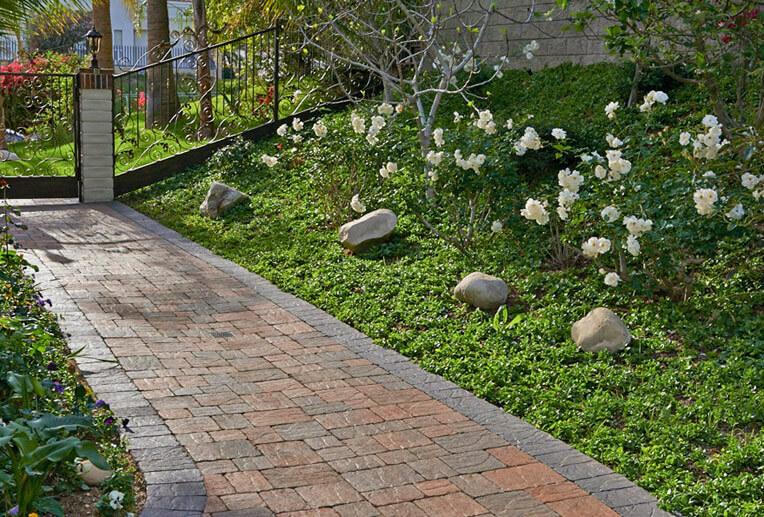 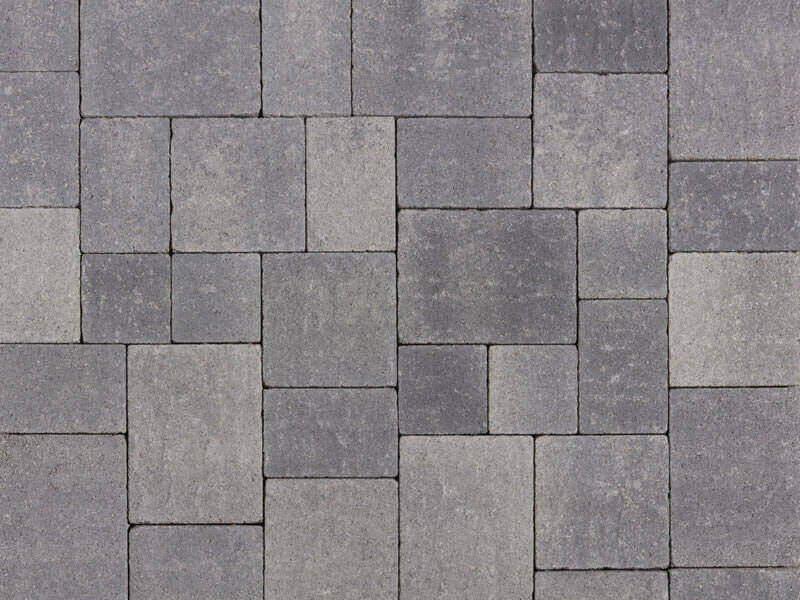 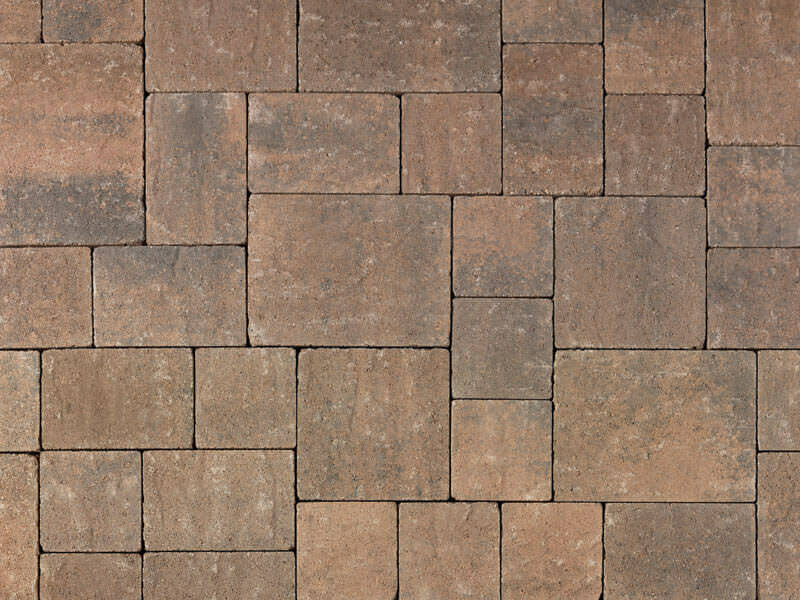 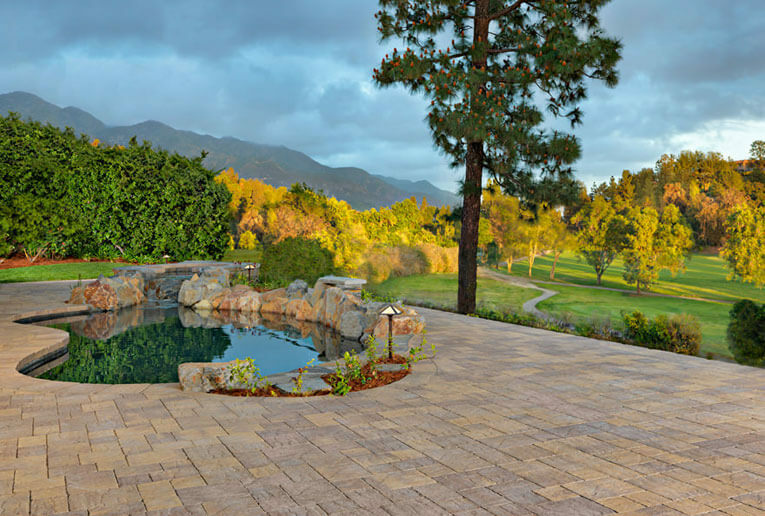 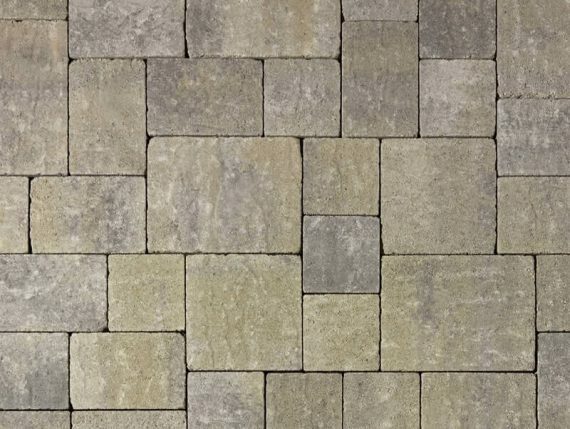 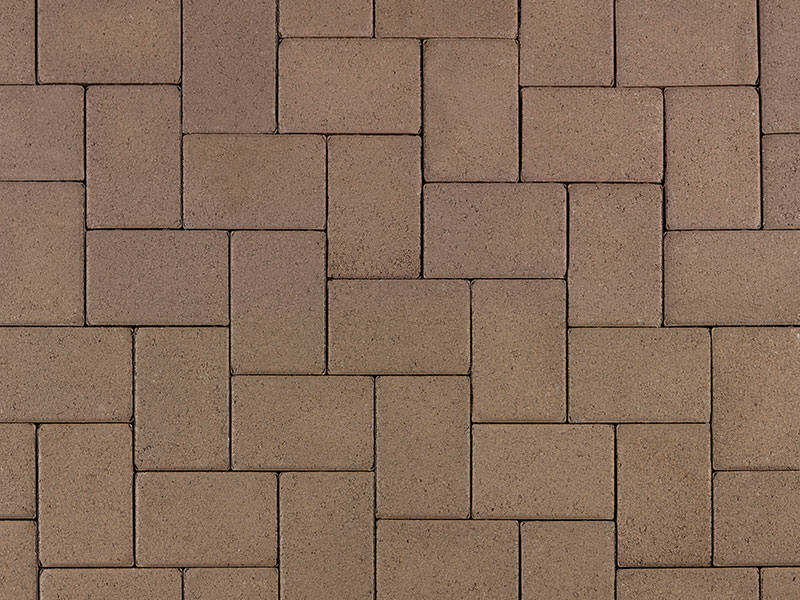 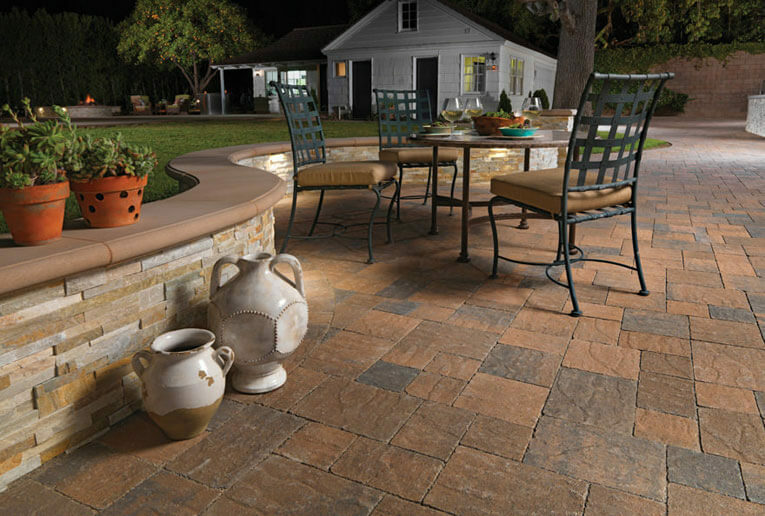 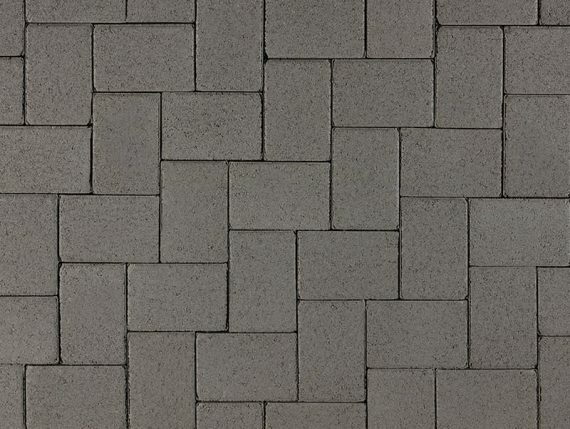 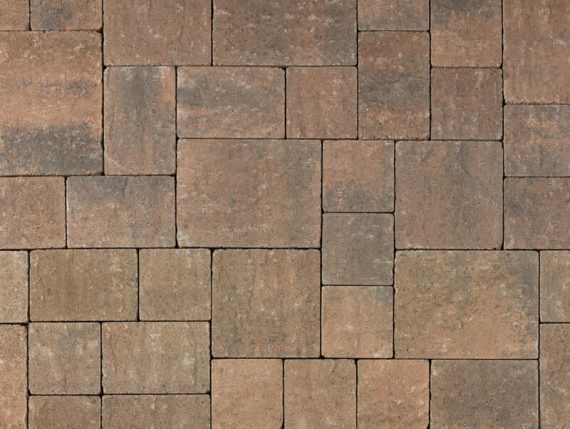 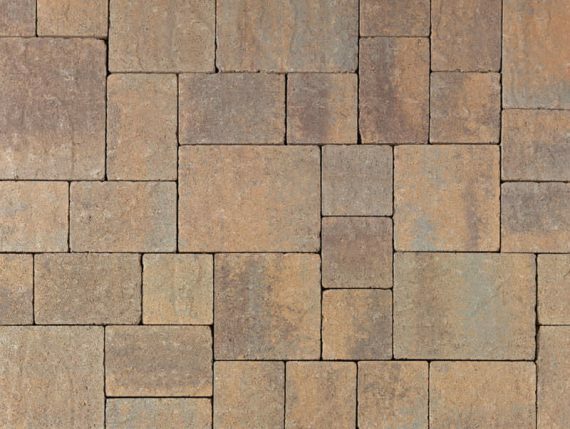 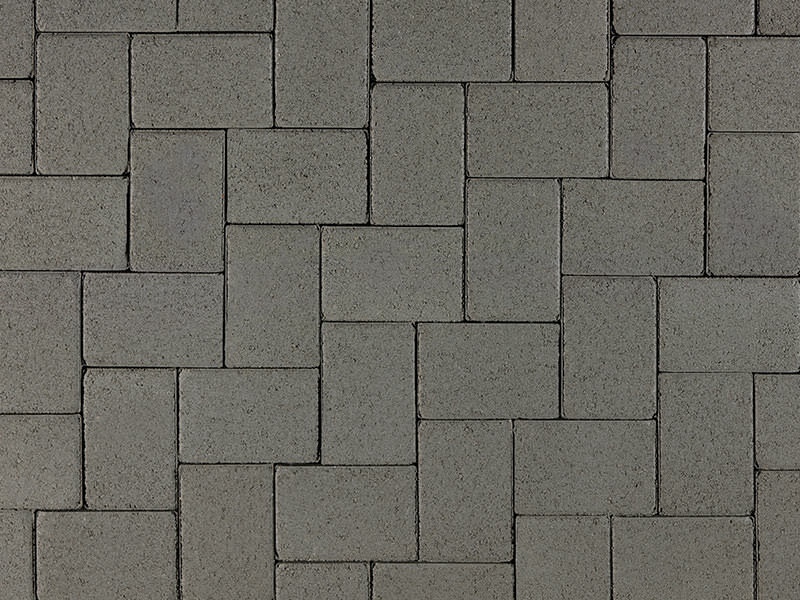 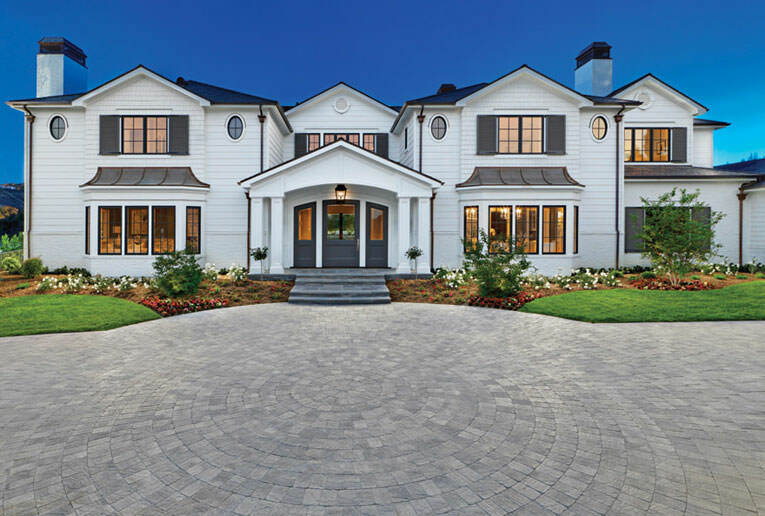 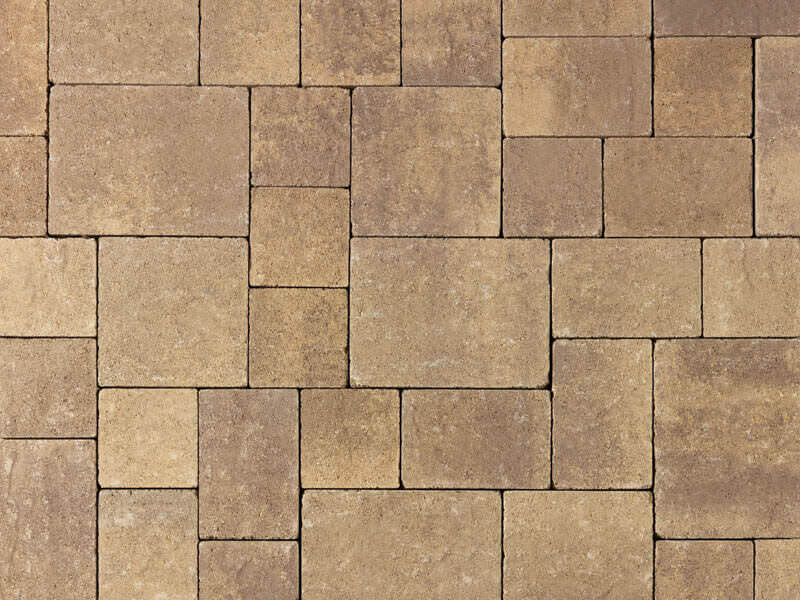 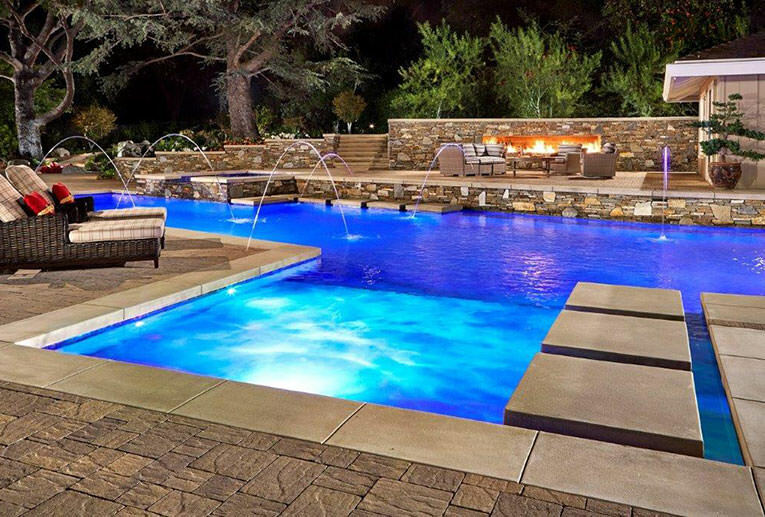 Cream-Brown-Charcoal Slate Stone (distressed) installed in an ashlar pattern. 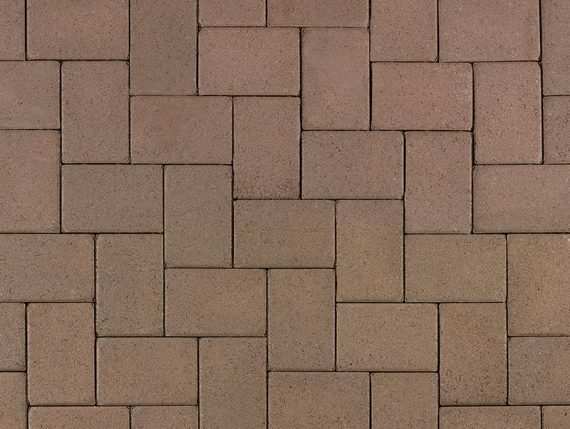 Border: 50/50 mix of Cream-Brown-Charcoal and Cream-TerraCotta-Brown Slate Stone with a Charcoal 6x9 Slate Stone border. 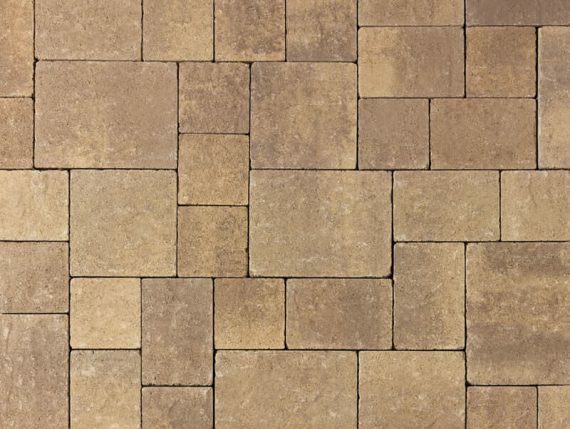 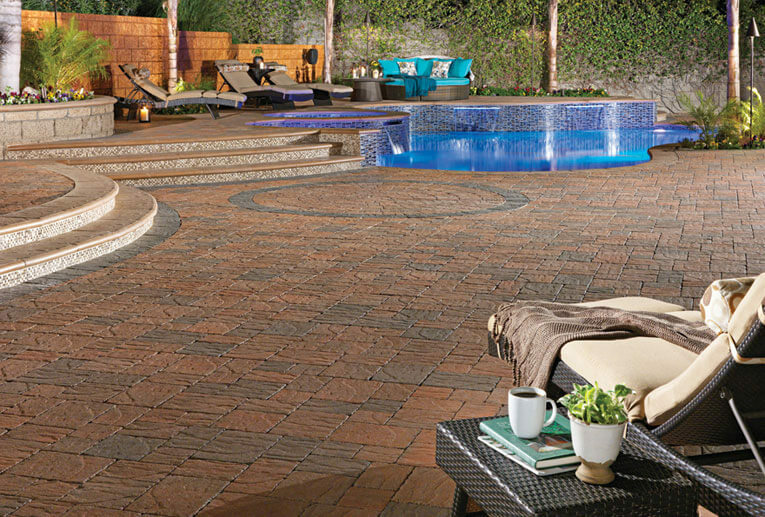 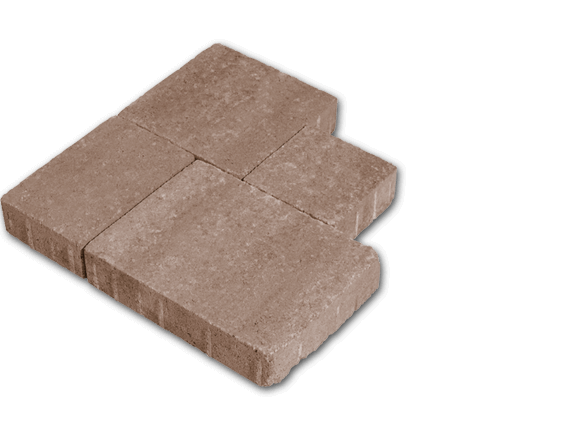 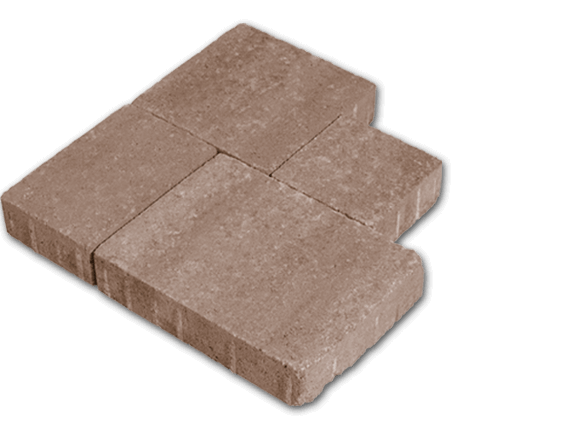 Sand-Stone-Mocha Slate Stone (distressed) installed in a random ashlar pattern. 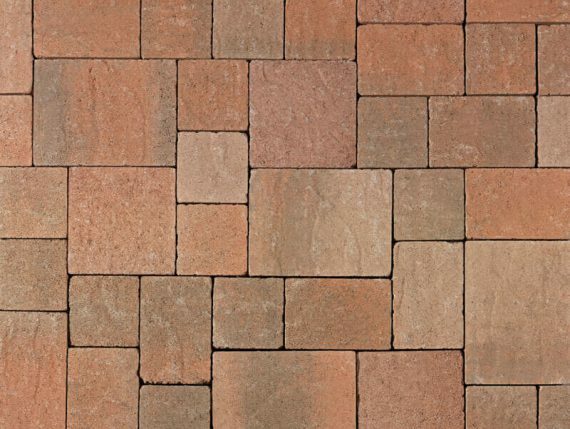 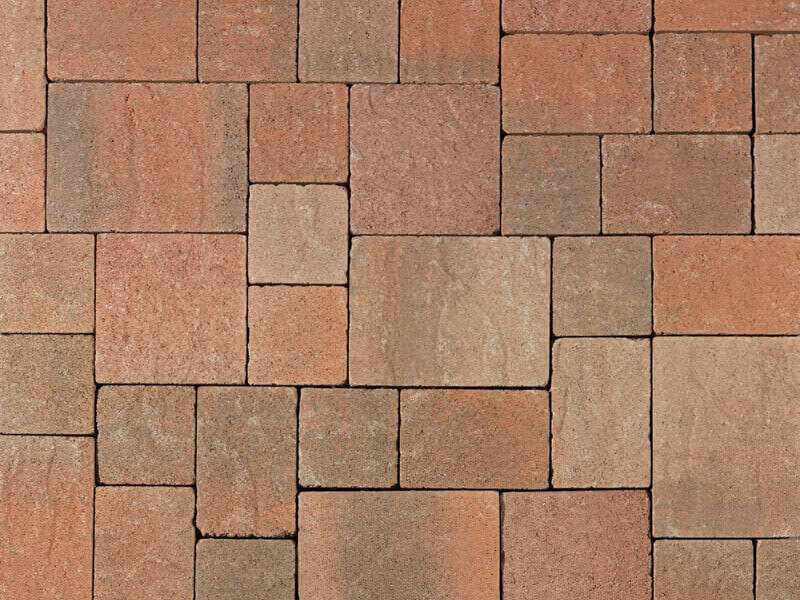 50-50 field blend of Cream-Brown-Charcoal and Cream-Terracotta-Brown. 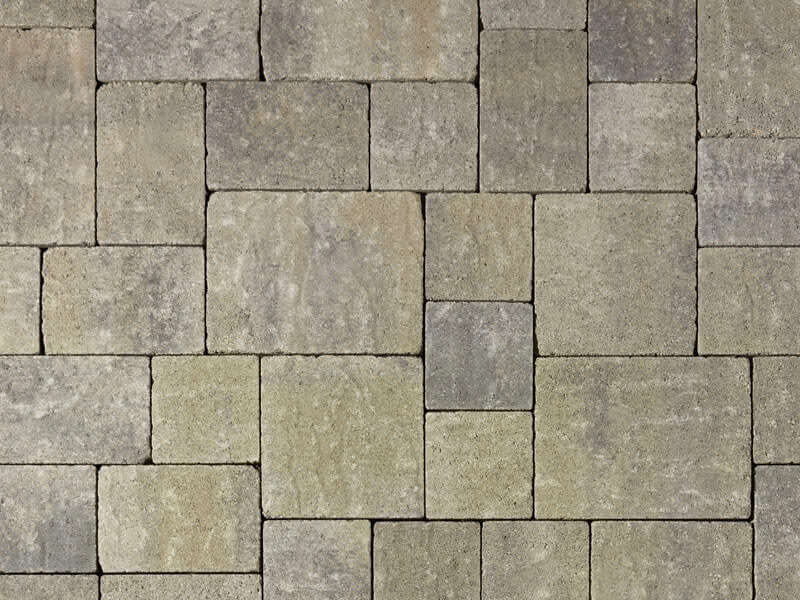 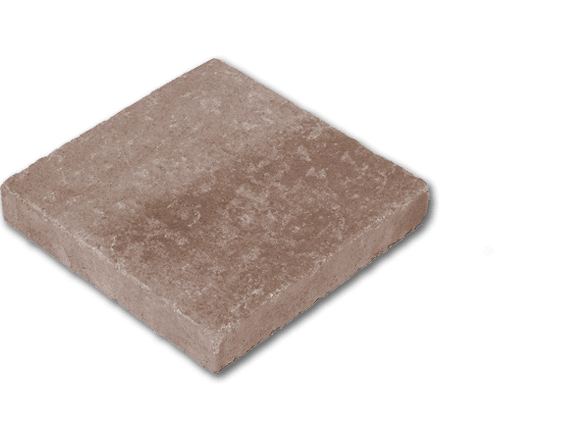 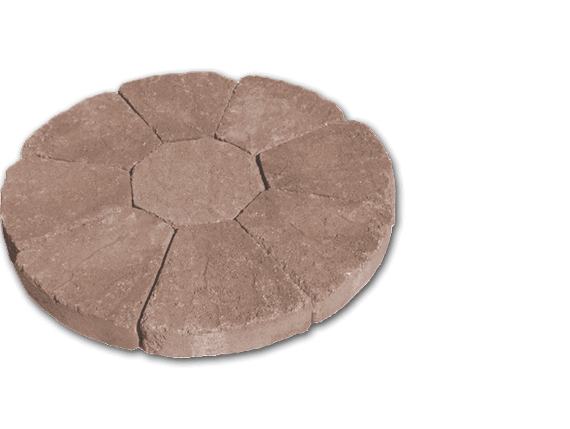 A set of four stones and a circle package in the Natural Collection, Slate Stone has an embossed slate top with distressed/aged chamfer edges. 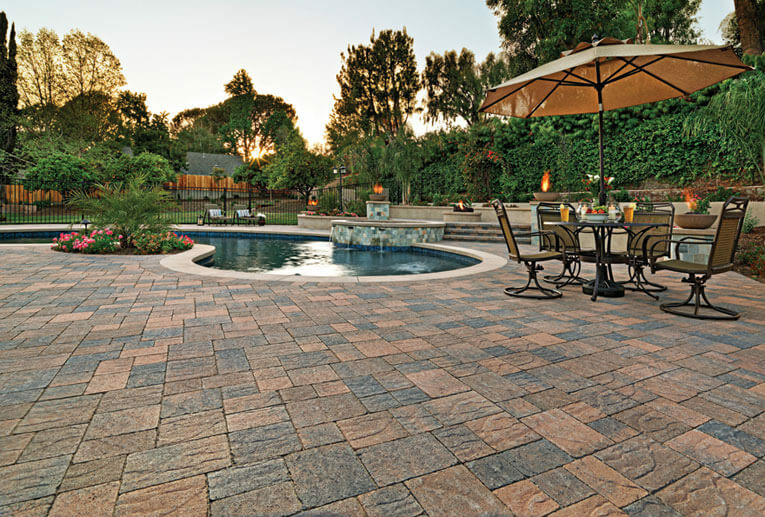 Engaging texture and versatility of design provide a beautiful palette.